Coolmore’s National Hunt sires dominated proceedings at Brightwells’ May National Hunt Sale at Cheltenham racecourse on Thursday. 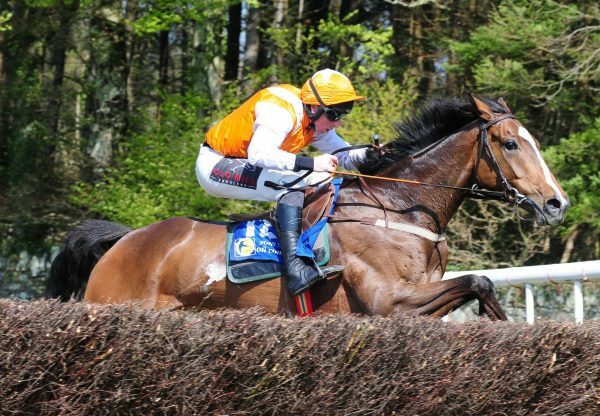 Milan’s son Monbeg Notorious (4g Milan-Borleagh Princess, by Presenting) went under the hammer five days after scoring by five lengths for trainer Donnchadh Doyle at Tralee. Bred by M C McDaniel-Stone, he changed hands for £155,000 when selling to trainer Gordon Elliott to the delight of Doyle. “It’s been a heavy schedule, but he ran on lovely soft ground (at Tralee) and he’s a very settled horse,” Doyle told EBN. Meanwhile, Michael Moore paid £120,000 for Dylan Thomas’s son Peter The Mayo Man (5g Dylan Thomas-Mommkin, by Royal Academy). 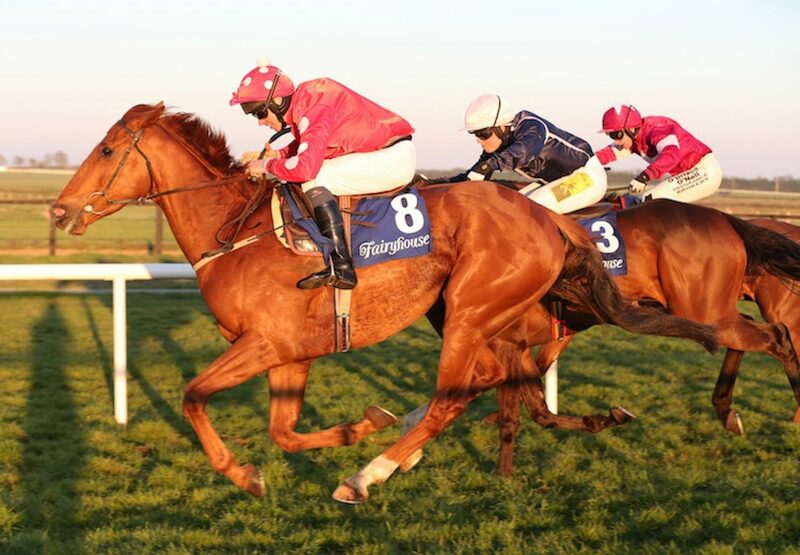 The Sabrina Harty-trained five-year-old, bred by Richard Lewis and Hugh Williams, easily landed a bumper at Fairyhouse on April 22 (pictured). Yeats four-year-old Black Ace (4g Yeats-All Our Blessings, by Statoblest), who finished runner-up in a Bartlemy point-to-point on his only start for trainer Denis Murphy, was sold for £95,000 to Mags O’Toole and Noel Meade. 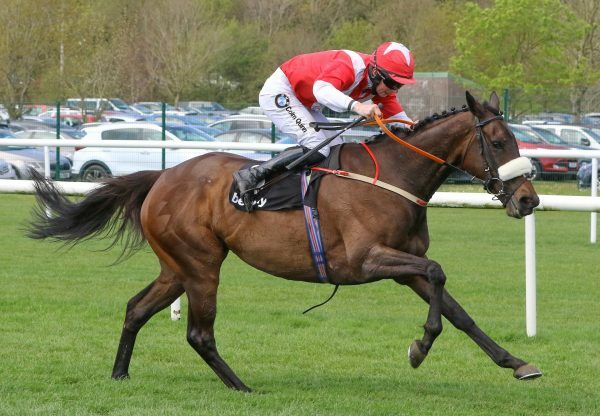 The Westerner four-year-old Western Cape (4g Westerner-Simons Girl, by Grand Plaisir) had also finished second on his only pointing outing and he will join Wiltshire handler Seamus Mullins after making £85,000.